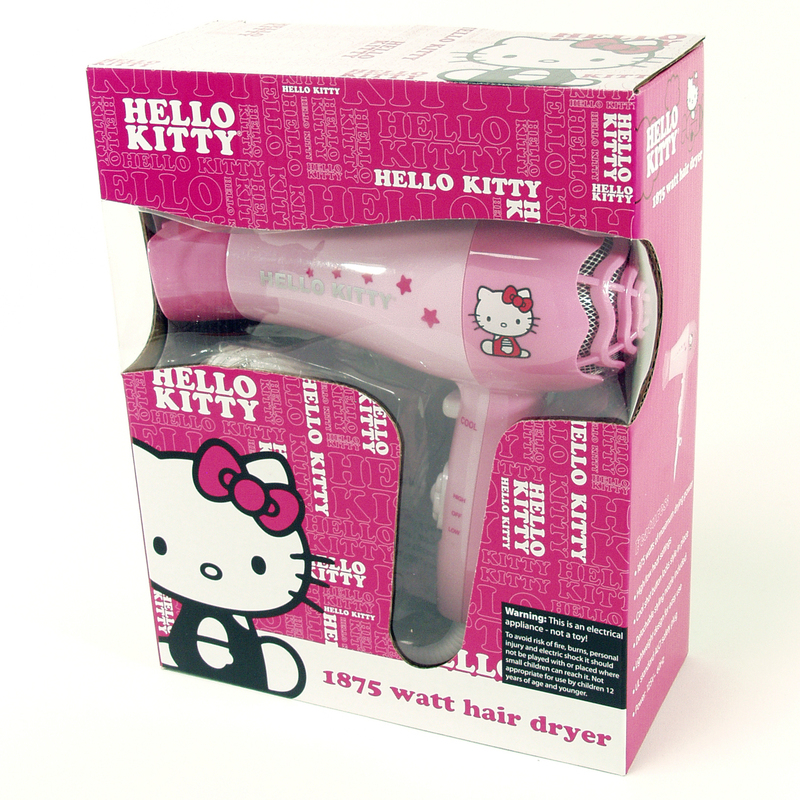 Style your hair with flair using this 1875 Watt Hair Dryer. 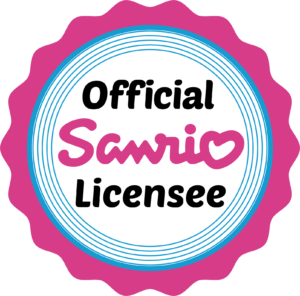 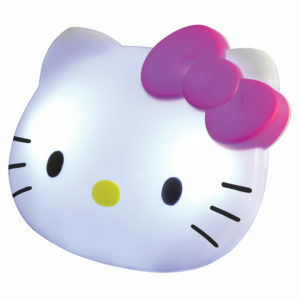 It features an adorable Hello Kitty graphic and a detachable styling nozzle. 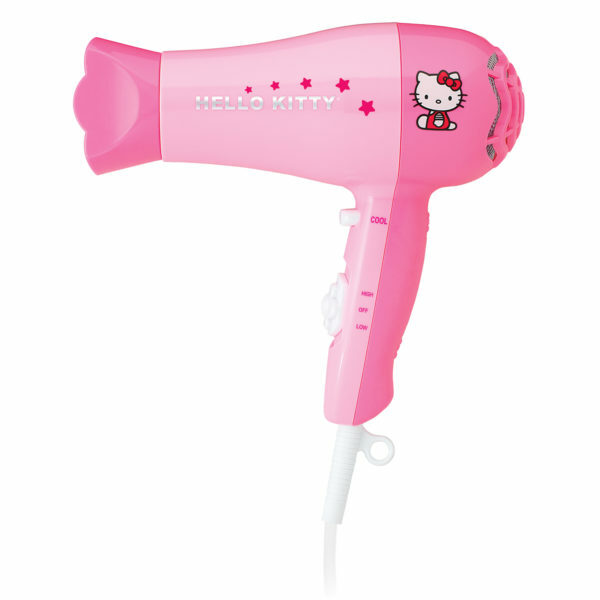 With dual heat settings plus a cool shot button, there will be no more “bad” hair days. 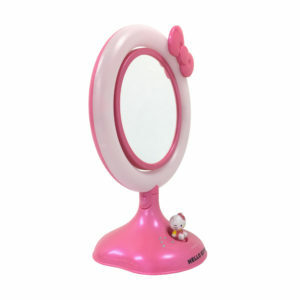 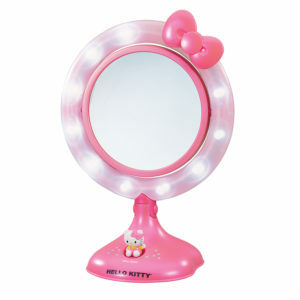 Real Glass Lighted Make-Up Mirror with 1x and 5x Magnification.